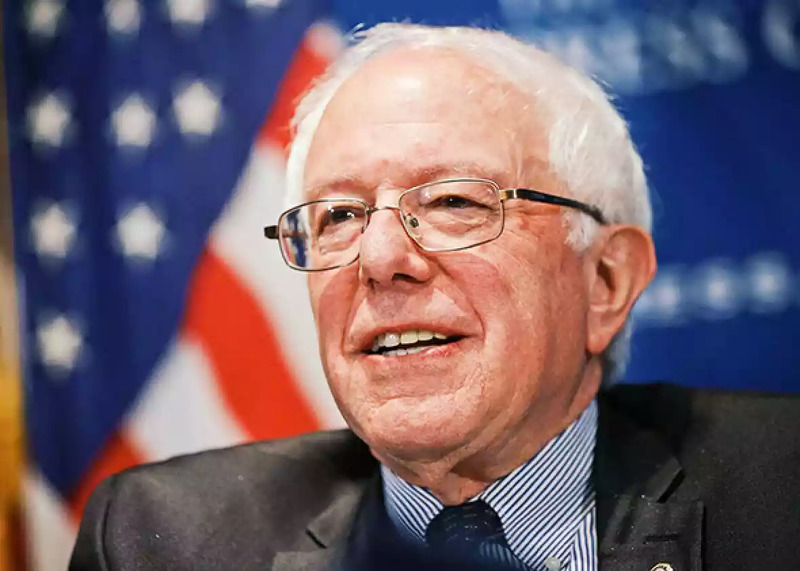 The close two horse race for the Democratic Party presidential ticket continues between Bernie Sanders and former Secretary of state, Hillary Clinton. Following an intense debate in Michigan on Sunday night, the Maine primaries saw Bernie Sanders with the leading figures as results came in. 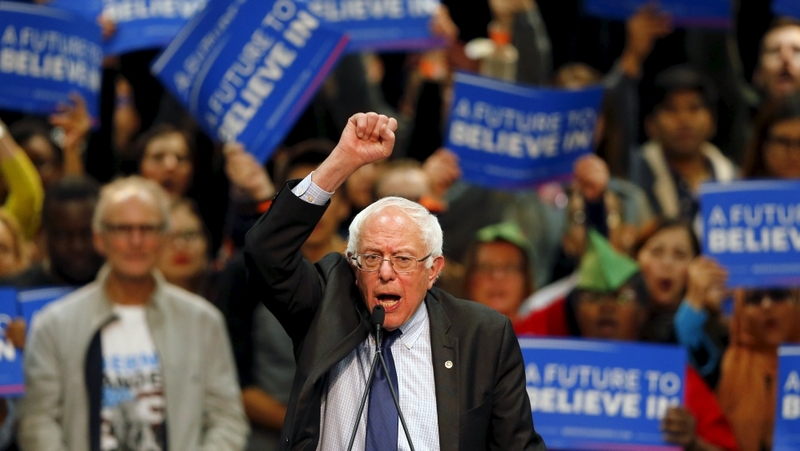 Sanders is thought to be up 64% in the votes with almost all the results counted. Hillary Clinton still leads the race although Bernie Sanders has proved to be a tougher opponent than many ever imagined. Angelina Jolie is the world’s most admired woman.